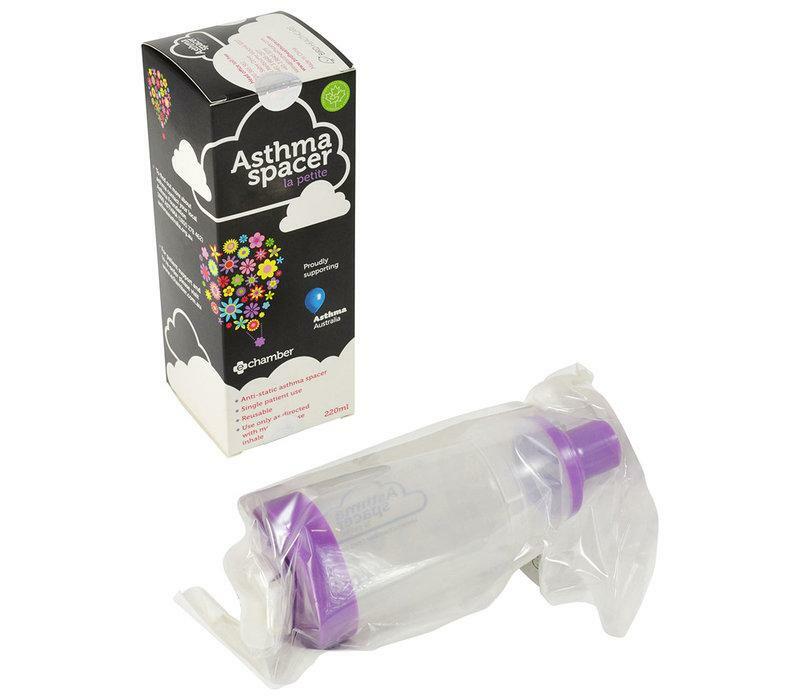 E-Chamber was designed to optimize delivery of metered dose inhaler (MDI) asthma medication. E-Chamber makes available more of the smaller medication particles - those that can reach deep into the peripheral airways. E-Chamber has been clinically demonstrated to provide rapid lung function improvement when compared to drug delivered via jet nebulizer and competitive spacers. Designed to optimize patient value and ease-of-use, E-Chamber's design facilitates cleaning and provides longer trouble-free performance. In addition, detachable masks adapt to changing patient needs and help keep costs to a minimum.